Sell damaged, wrecked, junked, scraped motorcycles for cash. 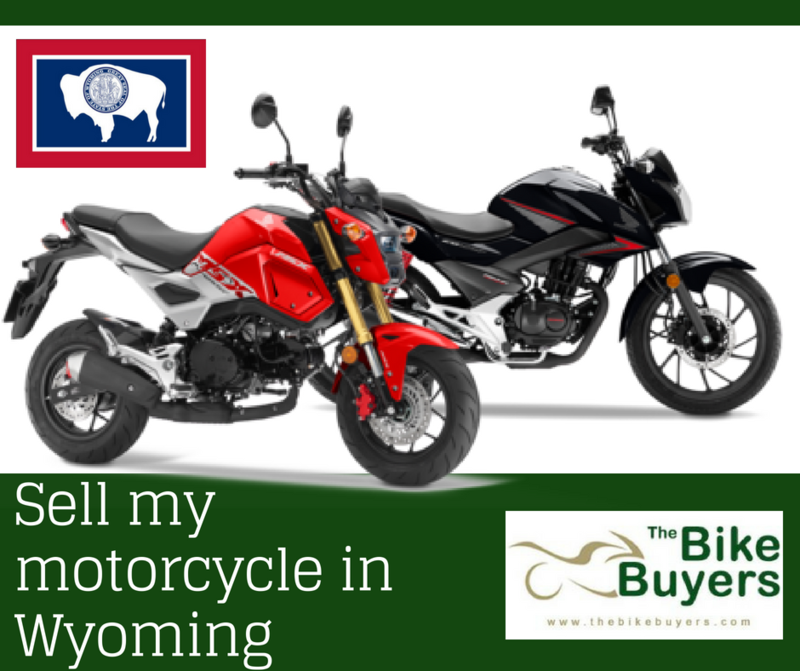 Are you searching for a buyer in Wyoming for sell your motorcycle? Stop worrying about it. We are here for you for providing best cash for used motorcycle in Wyoming. We offer cash for your motorcycle in less time. You can sell here any motorcycle in any condition with taking along time; we provide cash in your hand. We pay in dollars any where in USA. We never offer our customer to use any middle man for making deal. These people only can make some difficulty for customers. You can deal for your motorcycle directly. We are easily available every where in USA. For making your deal with TheBikeBuyers.com you have to fill our online Get a Quote form or give a call on the following number 877.751.8019.